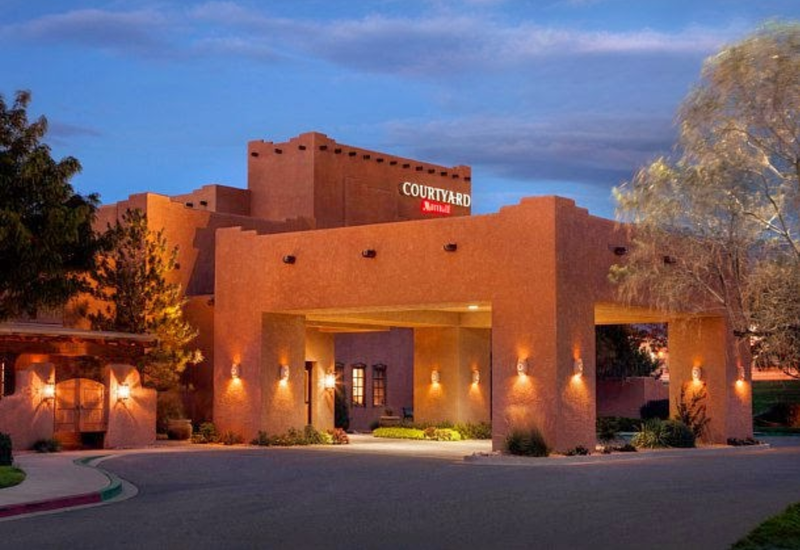 Lodging will be at the Courtyard by Marriott Albuquerque Journal Center, with 4 people per room (in two queen sized beds). 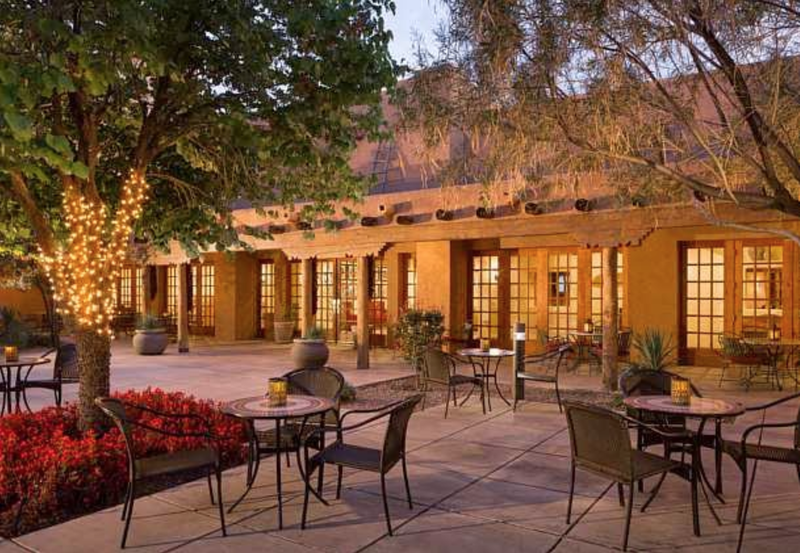 The address is 5151 Journal Center Blvd NE, Albuquerque, NM 87109, USA. 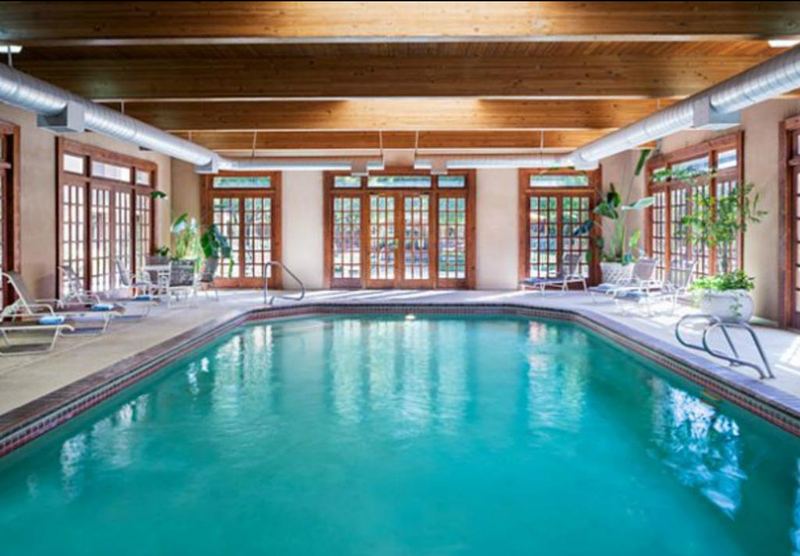 Lodging includes breakfast and dinner per person. There is a camping option but with restrictions (see below). A la carté options are published under Registration. Please understand that we will make every effort to house throwers in a manner they prefer but with our manner of housing a patient and adaptive demeanor will be necessary. Transportation to and from the airport is provided as well as to the field and back. Camping is available at KOA. KOA is Kampgrounds of America. The KOA has 4 Deluxe Cabins (air conditioning, refrigerator, dishes, linens, microwave, bathroom) that each sleep six but is located 16.5 miles from Balloon Fiesta Park. Each cabin is $188 per day which if occupied by six equals $31.30 per day or $313 per person for 10 nights. There are also a few other cabins that do not include linens or dishes at a cheaper rate. Food is not included. Transportation is not included. A group tent site that accommodates 6 is $63 per night, or $105 per person, for the 10 day WBC. If considering tenting, please keep in mind that this is summer in the high desert. 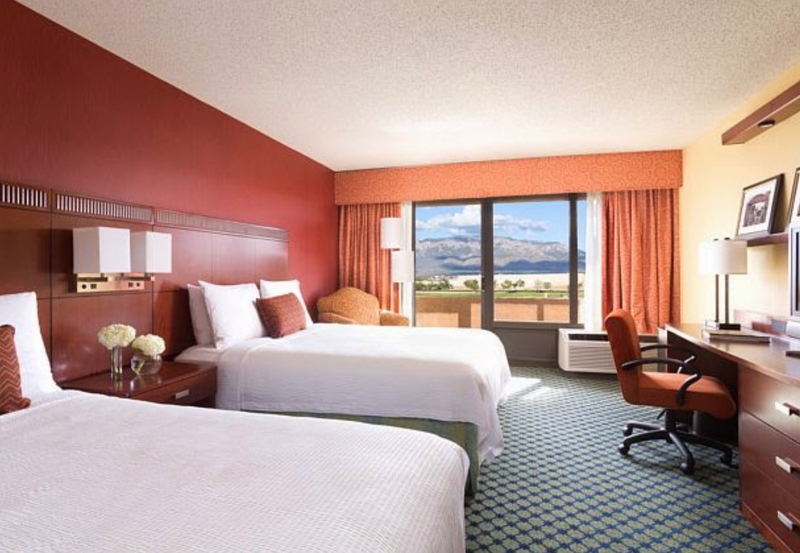 These lodging options will be booked by individuals. Reservations cannot be made until January of 2018. The organizers will be glad to assist, if possible, with these bookings. However, we advise that when you consider the cost of food and transportation, you are likely better off to stay with the group. Please remember neither transportation nor food are provided if you camp and keep in mind the expected weather for summer in the high desert. Throwers on the field. Bob, George and Steve. Looking south down the field. The field is located in Balloon Fiesta Park. 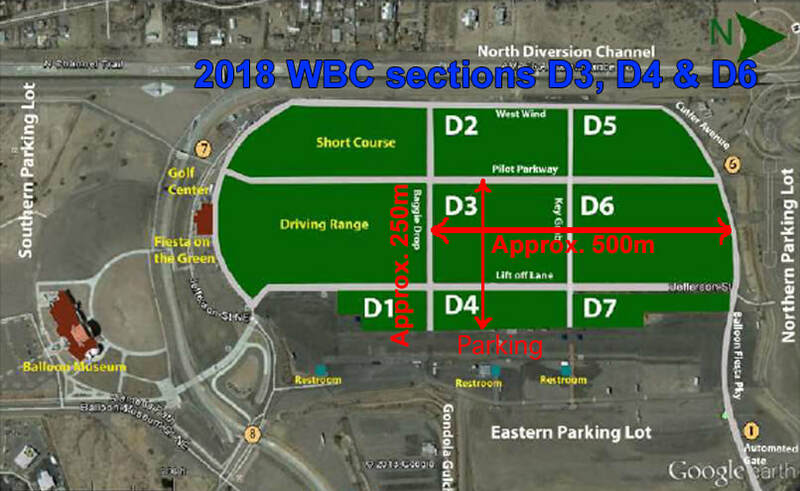 We will use sections D3, D4 and D6 (see map below). Albuquerque is a high desert environment of 5,312ft or 1,619m Key to a happy WBC will be proper hydration. It is worth noting that hydration must occur in the 24 hours leading UP to an event. In low humidity such as Albuquerque sweating is often not noticed because it evaporates so quickly. Water stations will be provided on the field and sunscreen is highly recommended because UVB rays are greater at altitude. There is nothing on or near the field to block or affect the wind. The field is gorgeous grass with flush mounted sprinkler heads. The US Nationals were held on this field in 2013 and all throwers acknowledged the field as superior. All competitors found the field to be of superior quality, compared to past tournament sites, and did not find the altitude difficult to adjust to. Sometimes there are summer thunderstorms in Albuquerque but they are usually brief and pass quickly. Catered meals will be served on the field during Team, Individual and LD days. A lunch option is being investigated for Gel Day.